Show the Hell Up - Free Excerpt - Show the Hell Up! 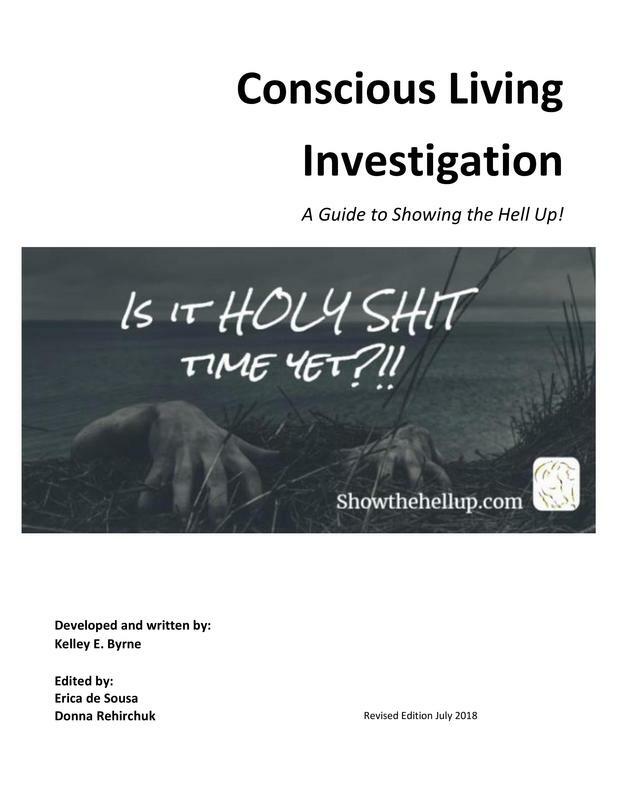 You found our Free excerpt to the Guide to Showing the Hell Up! This manual is required for all CLI classes and workshops including retreats and Manifesting the Middle Way. If you'd like to watch some videos that compliment the guide and explain some of the concepts and diagrams, come visit us on YouTube. Come join our conscious conversation!